Dance your heart out to the music while watching yourself splashed on the big screen in waves of color. 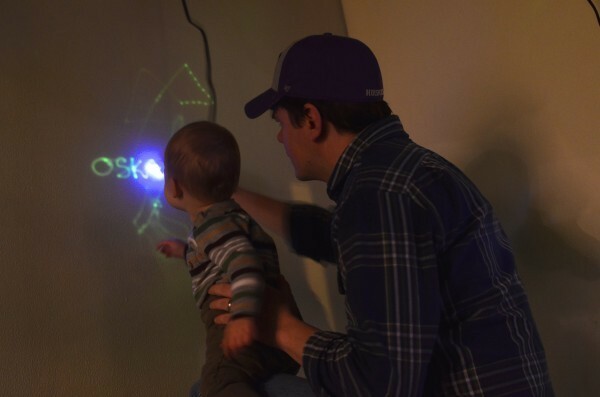 You can write or draw pictures on the glow wall using light pens. 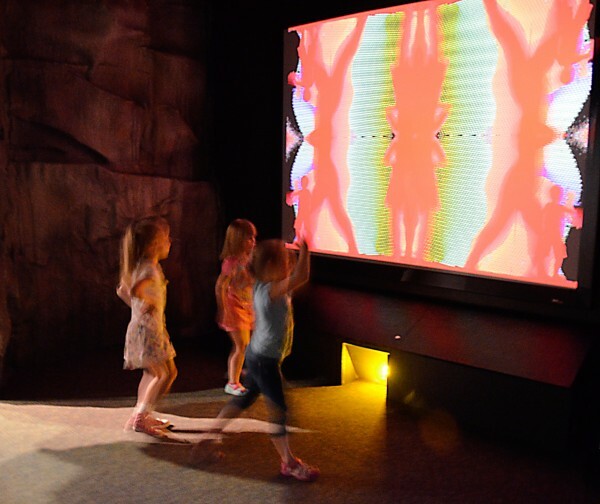 The Recollections Room is a multisensory adventure that will spark everyone’s creativity. Power of Play: The Recollections Room supports interaction, discovery and communication. 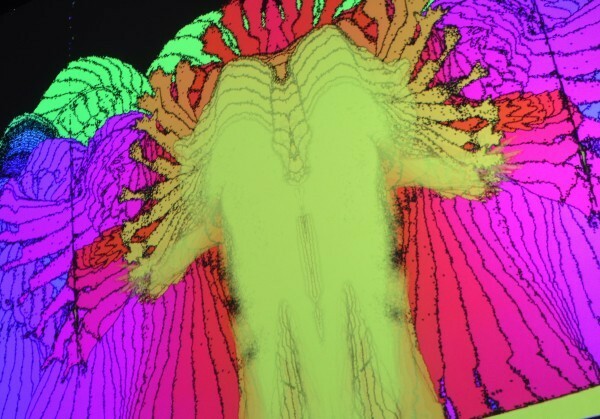 Playful Tip: Make “screen angels” by facing the screen and rapidly waving your arms up and down.